Wish Her Luck with Something New! Something from Her Wedding Registry! Make her special day even more special with a heartfelt gift. Your sister has been with you from childhood to adulthood, and she deserves an exceptional gift. For the brothers who want to do something bigger, you can finance her honeymoon suite. But if you do not have that much of budget, we bring the best ideas for wedding gifts for sisters from brothers. Wedding gifts for a sister should preferably be of personal nature. Gift items with practical uses are also highly recommended. 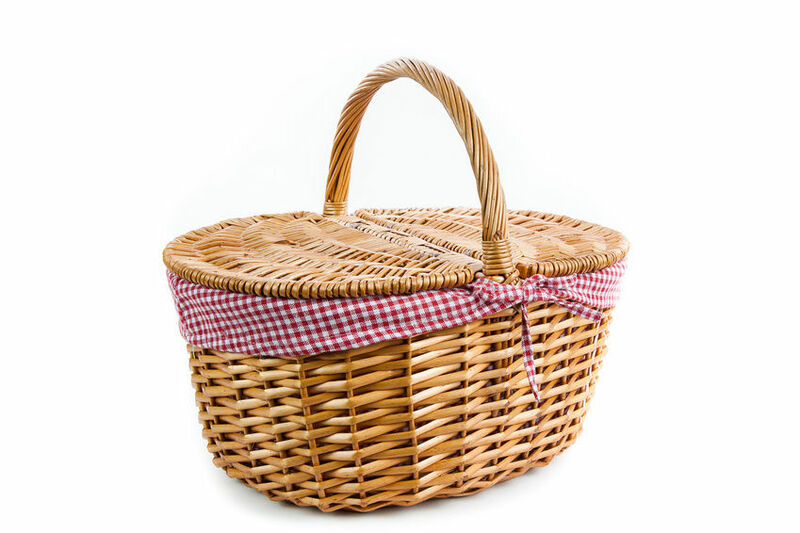 A wine basket is a great choice. 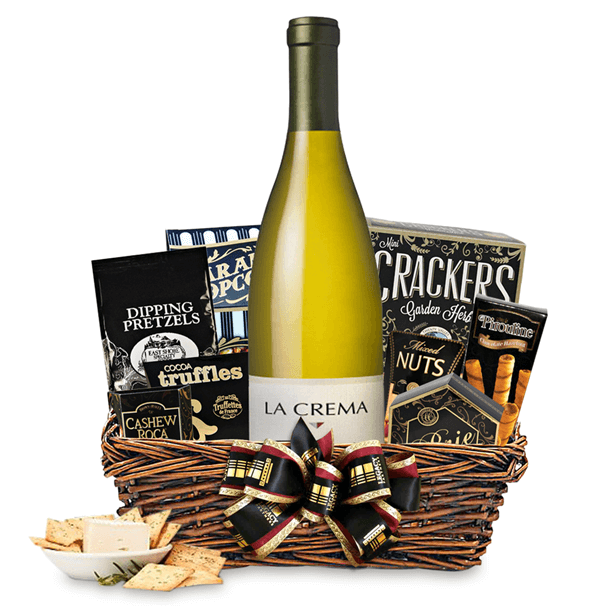 A well decorated basket with wine bottles inside can be sweet and elegant, and don’t forget to place a greeting card with it. As myth suggests, presenting something new for the bride to wear brings a bright future. Even if you doubt the myth’s credibility, she would probably love something new, such as earrings or a necklace. If you are a crafty person, or know someone with creativity and talent, plan a personal scrapbook for your sister’s wedding. Get it filled with sweet images, depicting her life before marriage. 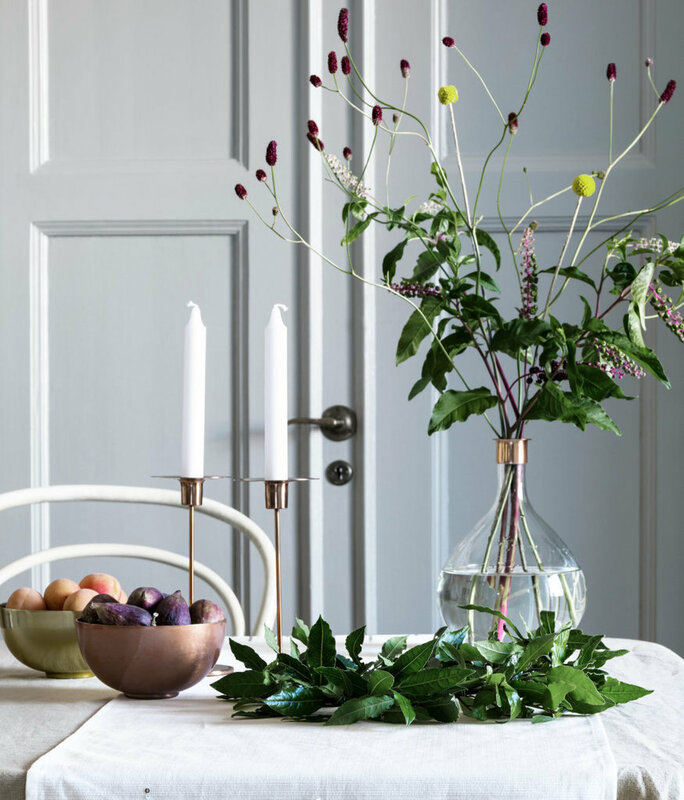 Give her a candelabra with candles to give her the romantic feel of a candle light dinner at home. Not a bad idea! There are so many fun kitchen gadgets that can make the best wedding gifts for your sister. 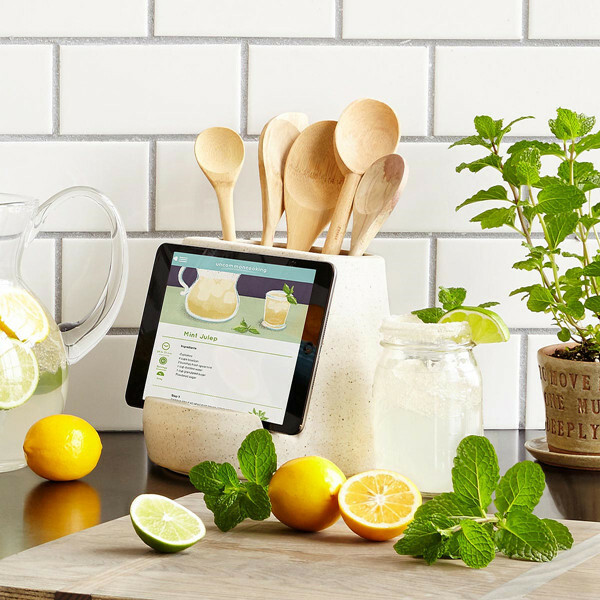 A mixer, a coffee maker or a uniquely designed kitchen tablet dock would all be winners! 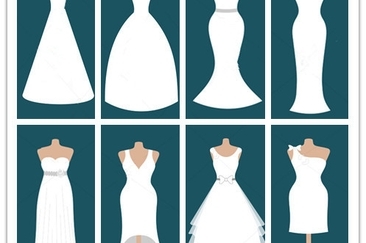 The bridal wedding registry is yet another option. You can search the list and find an item that suits your budget. Don’t forget to add a personal note! Here's something blue! 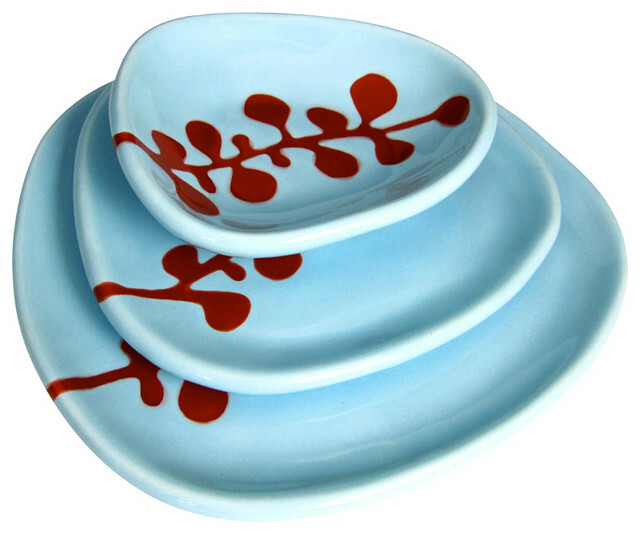 Serving dishes are quite functional items. Each time she would use them, she would would think of you. This gift would be a token of your love and care. What could be more refreshing than chilled drinks and wine? Anyone would love to have a gift like this. Available in so many sizes and styles, choose the one that suits her best. She is going to leave for her honeymoon soon. 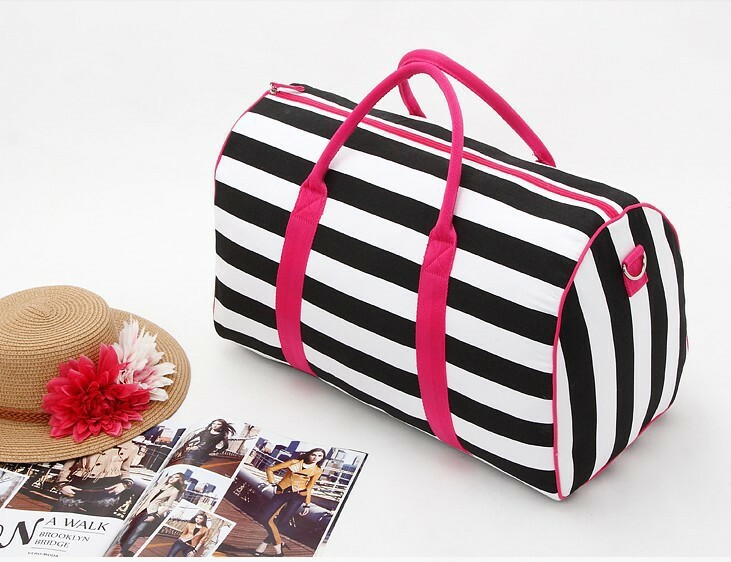 A colorful and girly weekender bag would be quite handy and functional to accompany her on her honeymoon and future trips. A personal surprise gift like a slideshow of childhood images of you two and your parents, and focused on her, is sure to leave her with teary eyes. Make sure you communicate beforehand with the person responsible so that it can be arranged to fit into the wedding schedule. 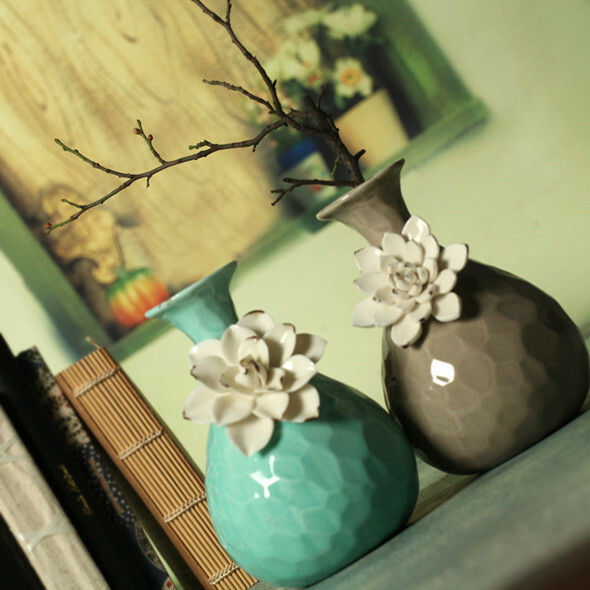 If she loves gardening and flowers, give her a personalized flower vase. With her name written on it, this can be a unique wedding gift for your sister. Buy her gift cards from her favorite stores. Let her decide what she would like. This is the safest way to avoid the stress of finding the perfect gift . There are many occasions when this gift would come in handy. She would adore you for giving a gift as practical and simultaneously romantic as this one. A refreshing scent of her choice would make her feel out of this world. You probably have some idea of her likes and dislikes. Keep that in focus and choose the best you can - she is sure to appreciate the gesture. 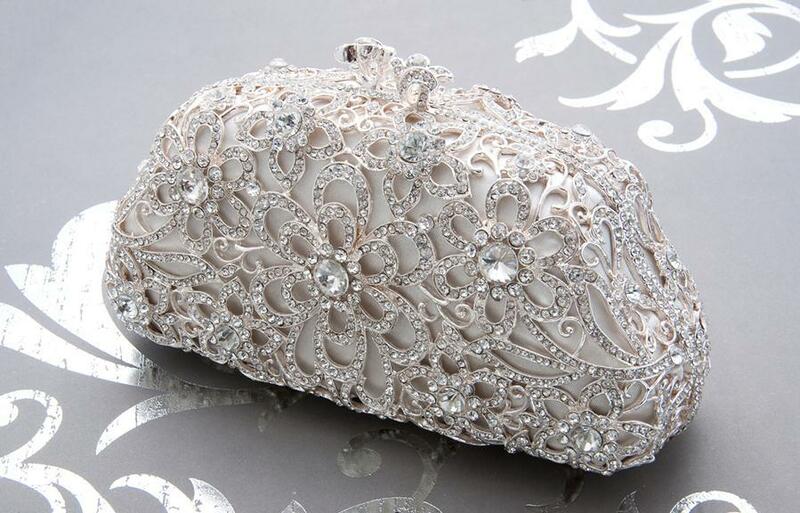 A fancy wedding clutch can make a splendid gift. Give her a stunning clutch that will remind her of you each time she carries it. Give her a bracelet with a short message written for sister. This one is a cute idea and one of the sweetest wedding gifts a brother can give his sister. 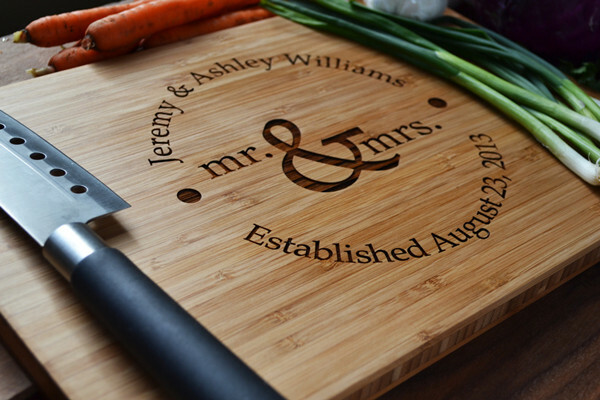 A custom made cutting board with a personalized message would not only make her think of you every day, but would also be quite useful practically. Capture her most precious moments from the nuptials and get them displayed in an elegant frame. 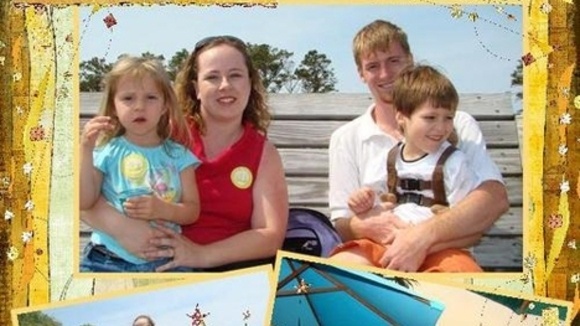 To make it more personalized, insert a wedding invitation card along with the pictures. As she is going to move into her new house right after the wedding, play your part by adding to her new home’s décor. Give her some decorative items such as paintings, lamp shades, or personalized cushion covers. Wrapped in a splendid cover, storing all her precious moments, discovering her wedding album already made would surely leave her in awe and surprise (as soon as she returns from honeymoon). 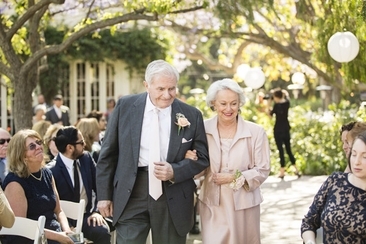 Many times people get confused about wedding processional order and do not know who should be the first to walk down aisle? Here is a complete guide about wedding processional order. 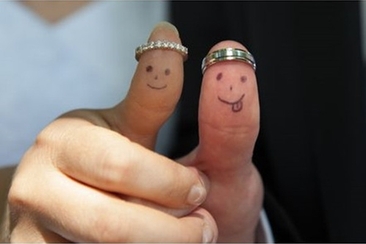 Wondering what kind of pictures of wedding rings you can take? Here are some hot ideas to get your creative juices flowing.